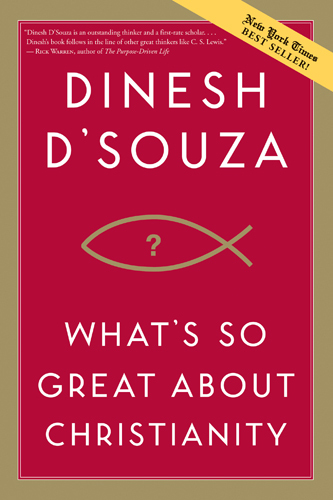 Dinesh D’Souza and John Loftus debate the questions “Does the Christian God Exist?” This was held in 2010. John Loftus is an interesting figure who was a pastor before rejecting the faith to become an atheist. He holds numerous degrees in theology and philopsophy of religion, including one from Th.M. from Trinity Evangelical Divinity School where he studied under Dr. William Lane Craig. He has become a strong voice for atheism (which he tends to downgrade to an atheist-leaning agnosticism). This was a very interesting debate which ultimately left Dinesh as the clear winner. Many atheists felt like one who said he “left with his tail between his legs.” The discussion following the debate among atheists focused on whether Loftus was capable of continuing to be their representative voice. However, the real discussion should be whether they will learn the lesson that was clearly demonstrated: Atheism’s arguments against God are irrational. CADRE (Colligation of Apologetics Debate Research & Evangelism) has a very extensive listing of resources for Apologetics. Not all of the links are orthodox, but the list is very helpful. William Lane Craig is an articulate apologist of the Christian faith and his website A Reasonable Faith contains a multitude of audio and podcasts. A great resource for apologetics. Mark Dever interviews R. C. Sproul about his life, ministry and the developement of his theology.